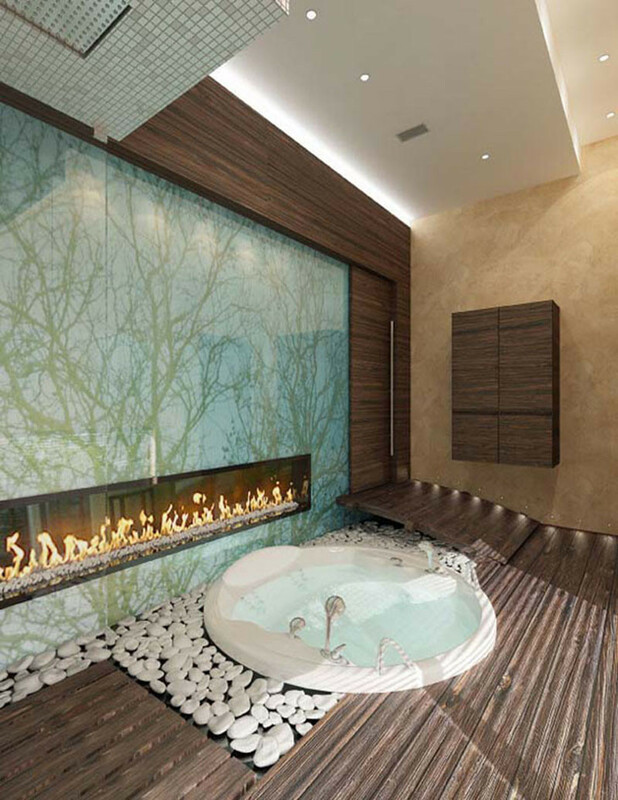 Vote Now – Would You Include A Fireplace In Your Bathroom? 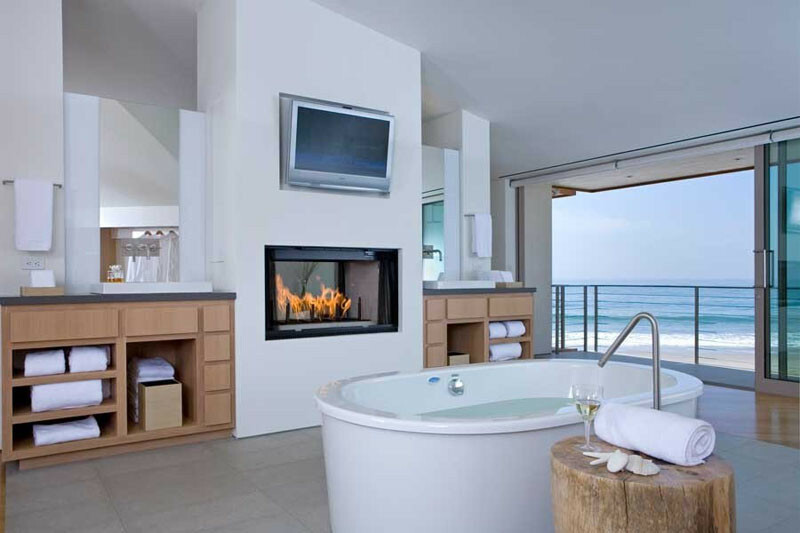 We’ve been seeing more and more bathrooms with fireplaces in them. It’s definitely a trend, but we’re not sure how many people would actually use them. What do you think? Have a look at some examples first, then tell us what you think by voting below! Interior design by Lera Katasonova. Photo by Andrey Avdeenko. 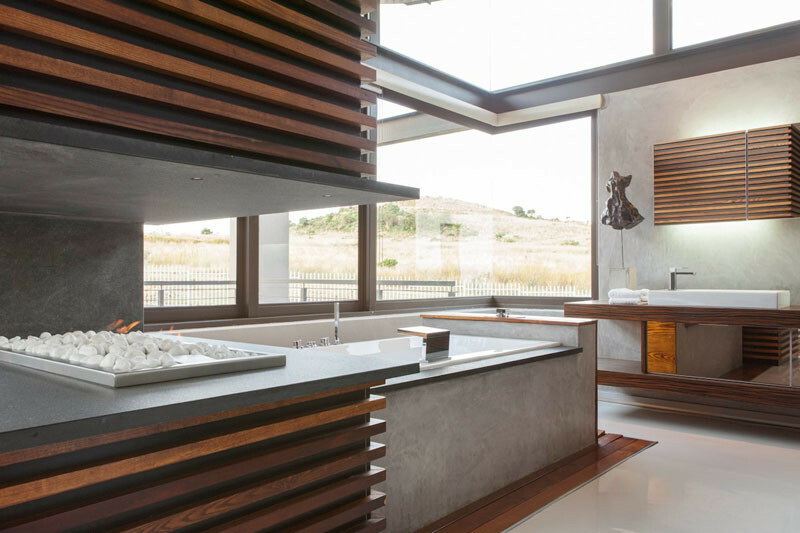 This beachfront house was for sale by Suzanne Perkins.